Rafflecopter - Teaching Fabulous Firsties!!!! 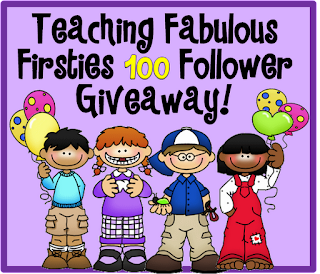 Corinna at Teaching Fabulous Firsties is having a 100th follower giveaway. Lots of teachers, including myself, have donated activities for free to the Rafflecopter! So check it out today! 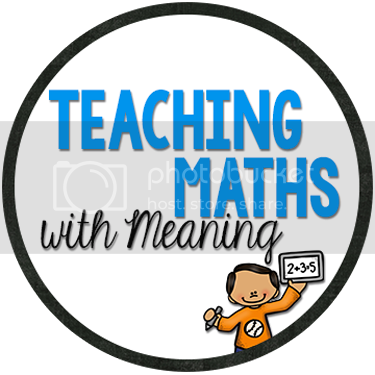 I have donated my Pirate Maths Booklet - 19 pages of great maths ideas! All you have to do to enter is to follow blogs or TpT stores connected to the Rafflecopter! Simple! Found your blog through Corinna's 100 Follower Giveaway. I am your newest follower. Stop by my blog for a visit. Thanks Crystal! Your blog is very cute! Thanks for blogging about the giveaway! I hope you get lots of new followers! New Blogs, New Stores and New Freebies!!! Friday Freebies on my TpT and Saturday Sale!!!! New Fun Games and Bulletin Boards! Welcome Mrs O, Great Activity and Freebies! TPT SALE and NEW TOOTH BOOKLET!!!! Great Activity - have you seen this? I'm Feeling Generous Today!!! Freebies!